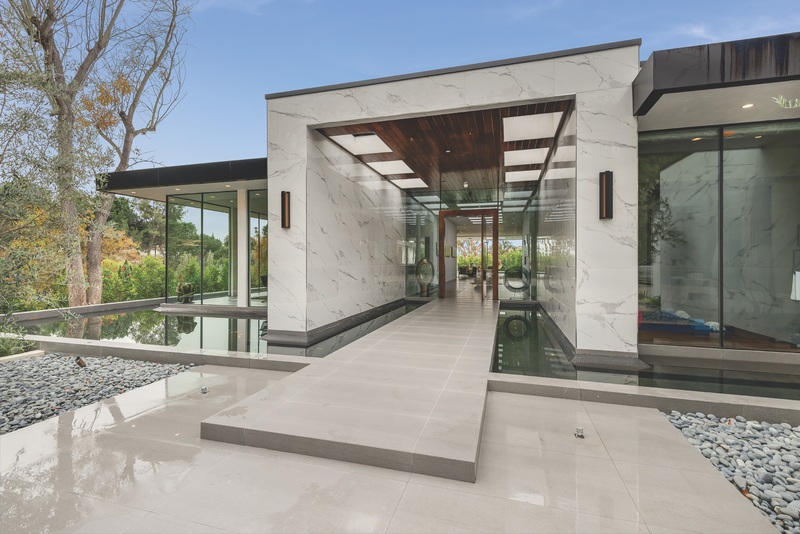 For those of us who work the social media pages for the Coldwell Banker Global Luxury program day in and day out, we have seen our fair share of Instagram-worthy residences this year. From elegant European style manors to slick contemporary masterpieces with just the right dose of drama, many of these high-styled homes have captured our imaginations with their warmth and beauty. To close out 2017, we rounded up ten gorgeous homes that made an impression on us, whether it was for their grace, history or groundbreaking design. You’ll find there’s something for everyone in this curated collection. If you fancy yourself a modernist, there’s the Malibu Castle or the Aspen Abode. If you regard yourself as a classicist, there’s Woodland Manor near Boston or Swain’s Neck on Nantucket. If you simply like iconic design, we have you covered from Florida to California. But one thing is certain: Each one of these homes sparked our imaginations and touched our emotions this year — just as a fine property is supposed to do.